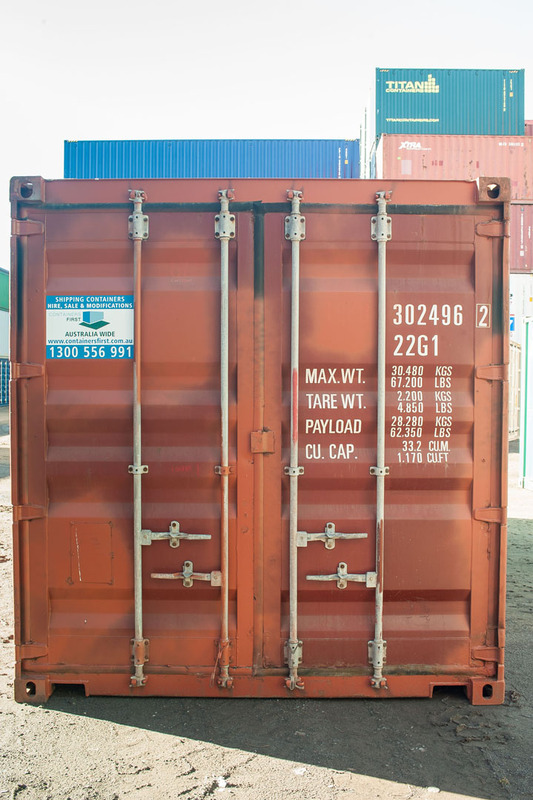 Ask about padlocks and lock covers for maximum protection and an awesome deal on these items. 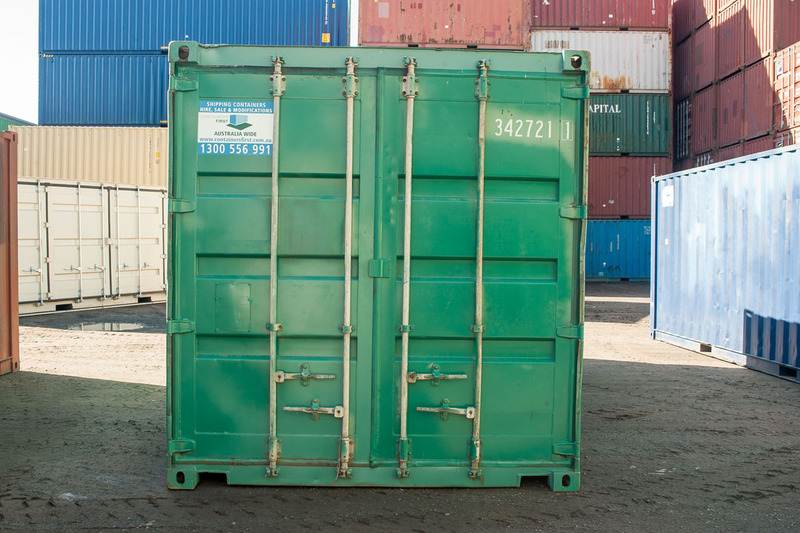 RRP for lock cover is $85.00 and padlock to suit $55.00, both Ex GST. 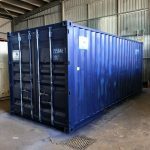 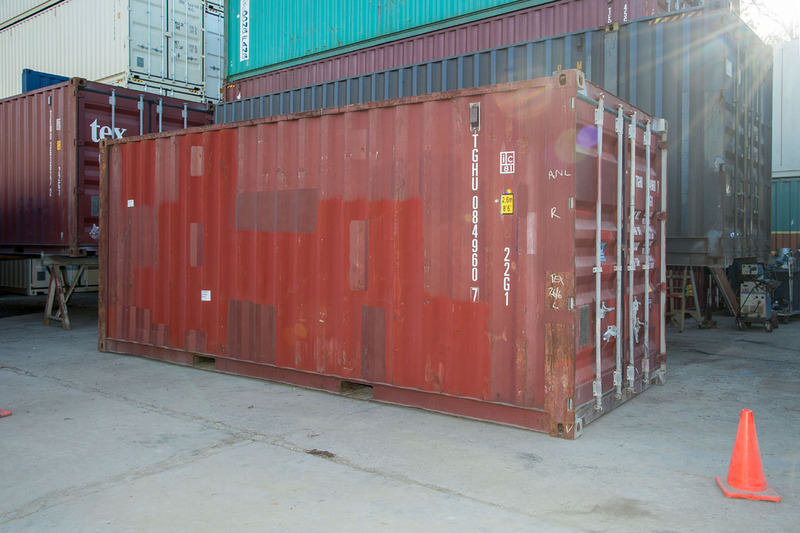 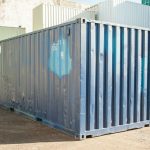 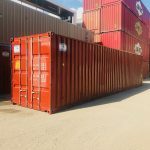 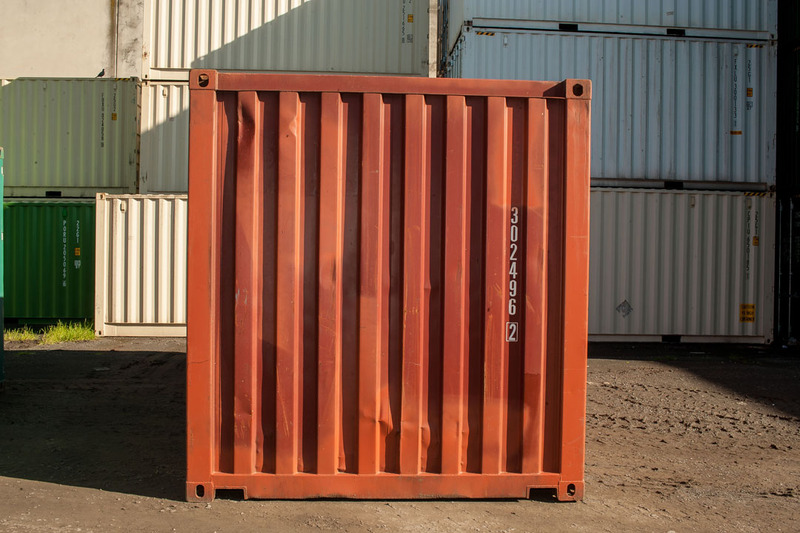 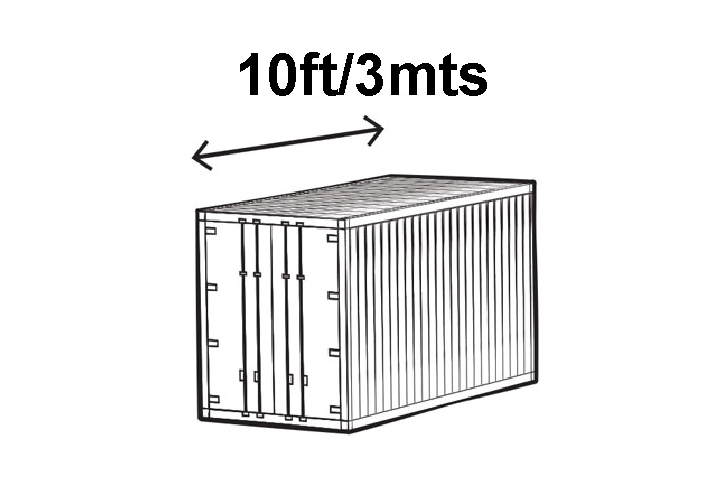 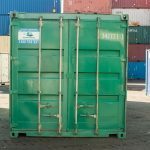 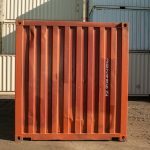 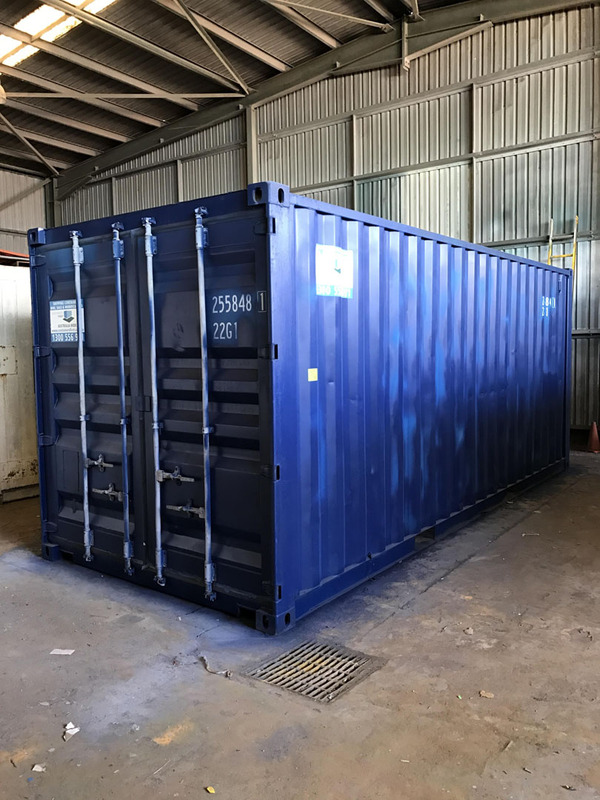 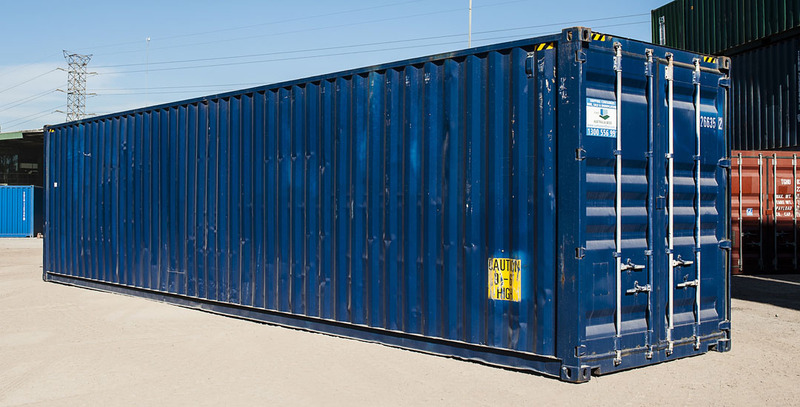 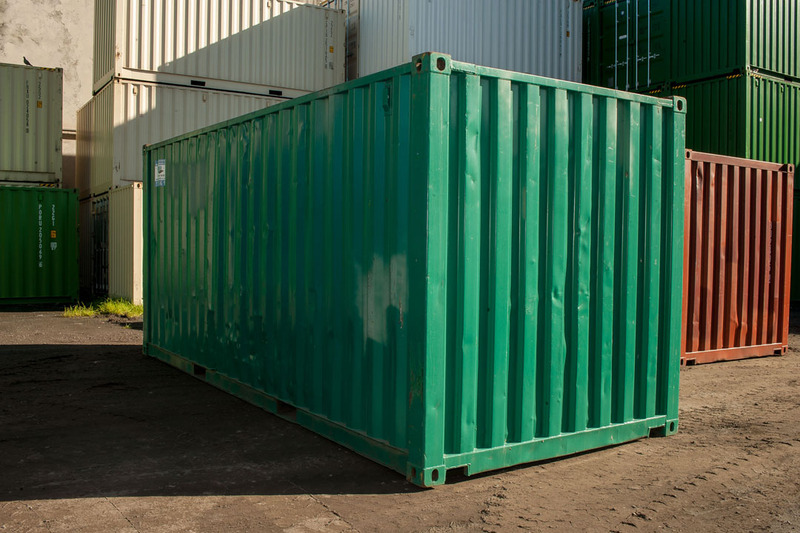 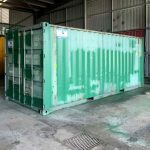 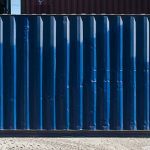 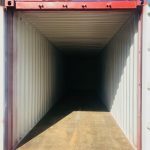 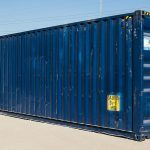 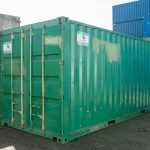 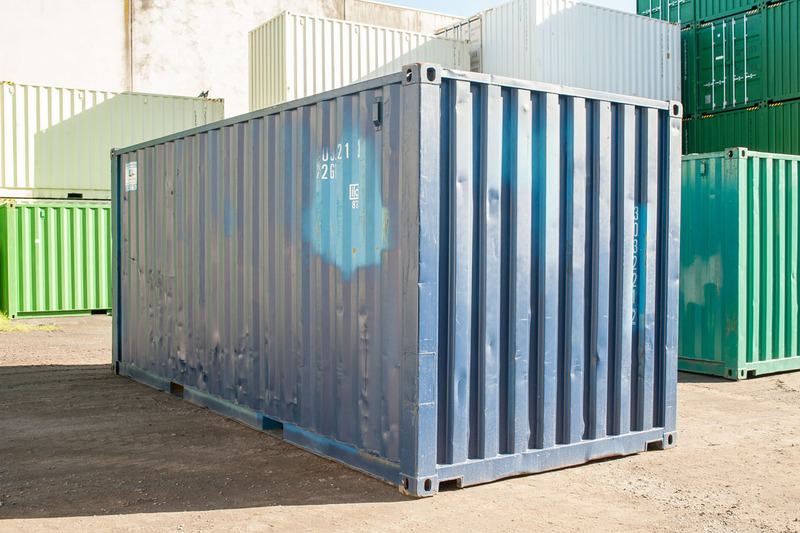 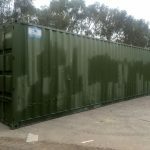 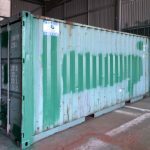 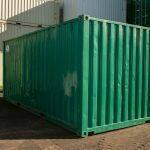 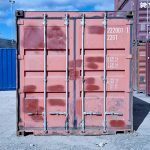 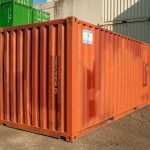 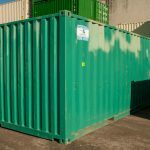 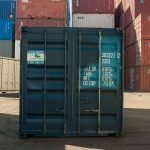 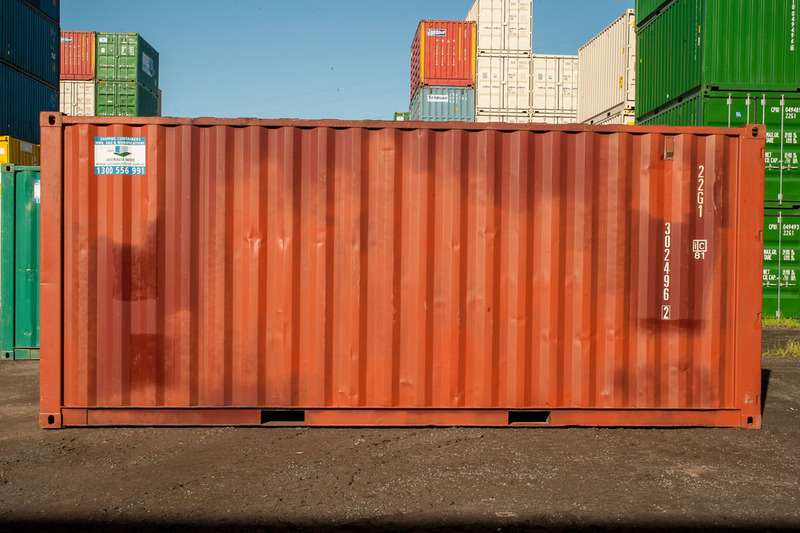 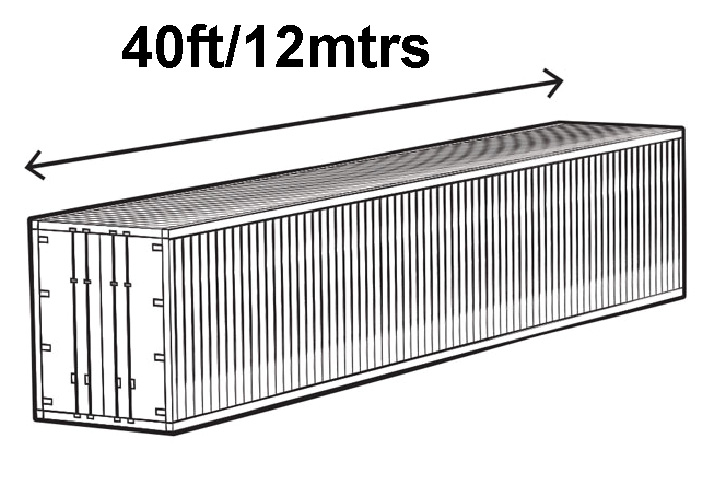 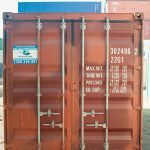 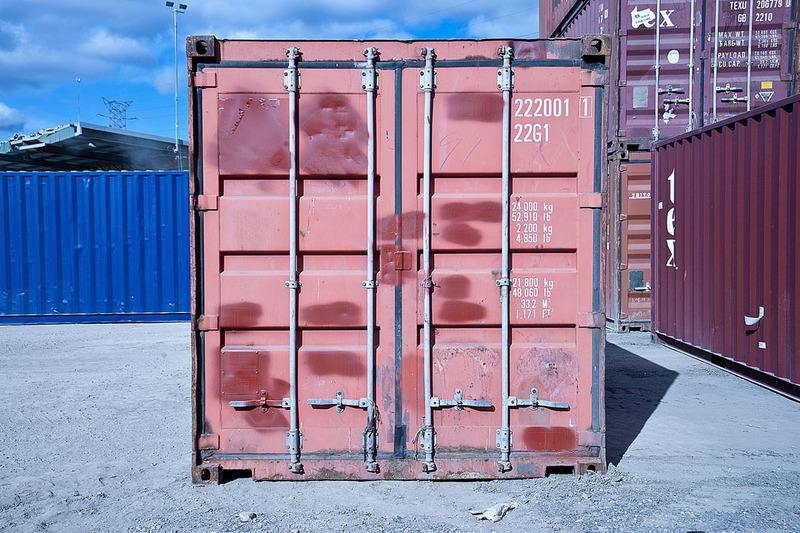 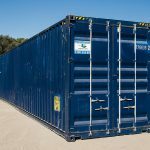 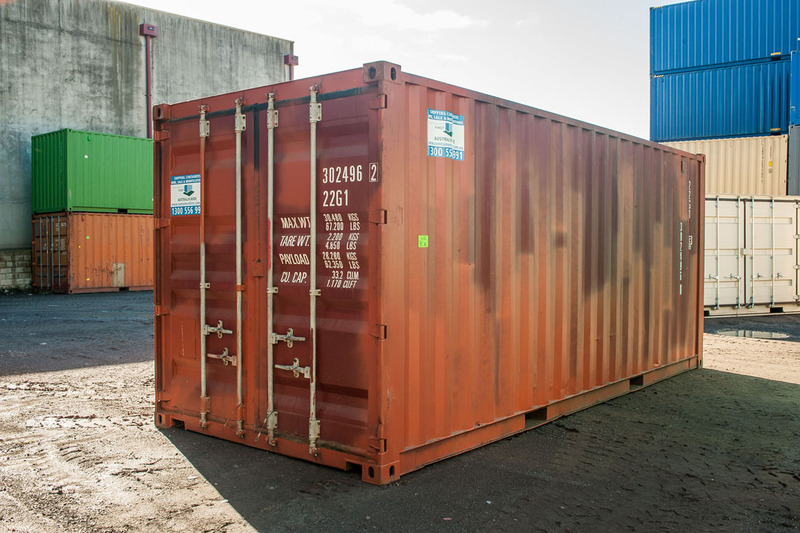 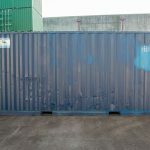 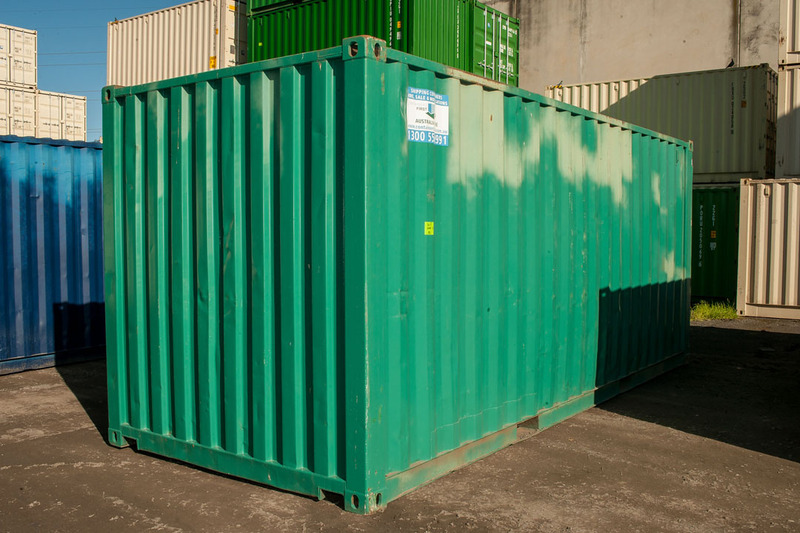 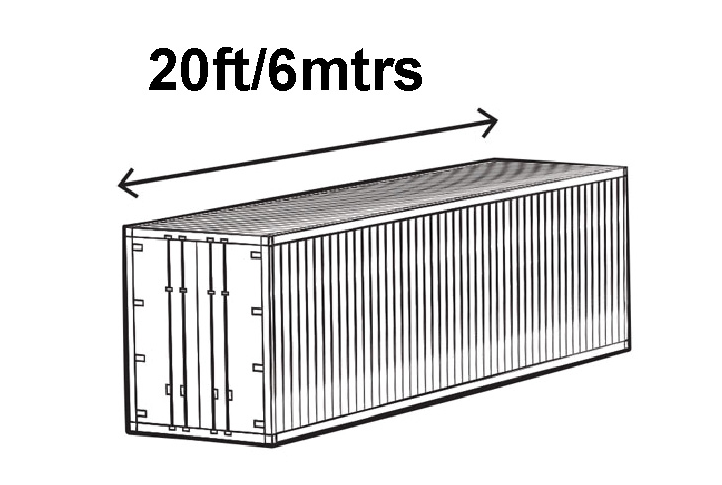 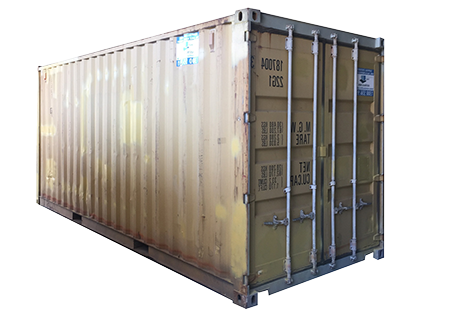 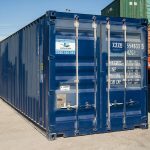 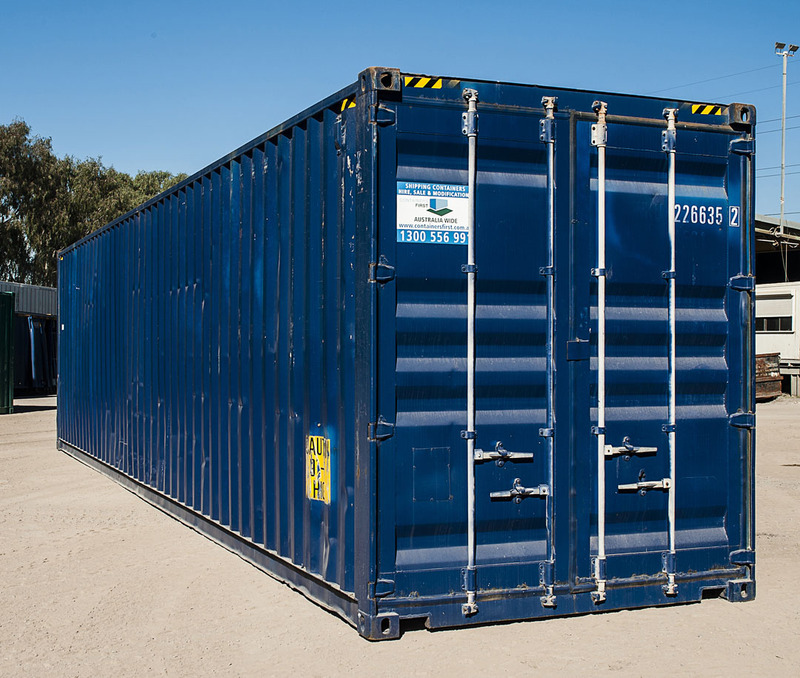 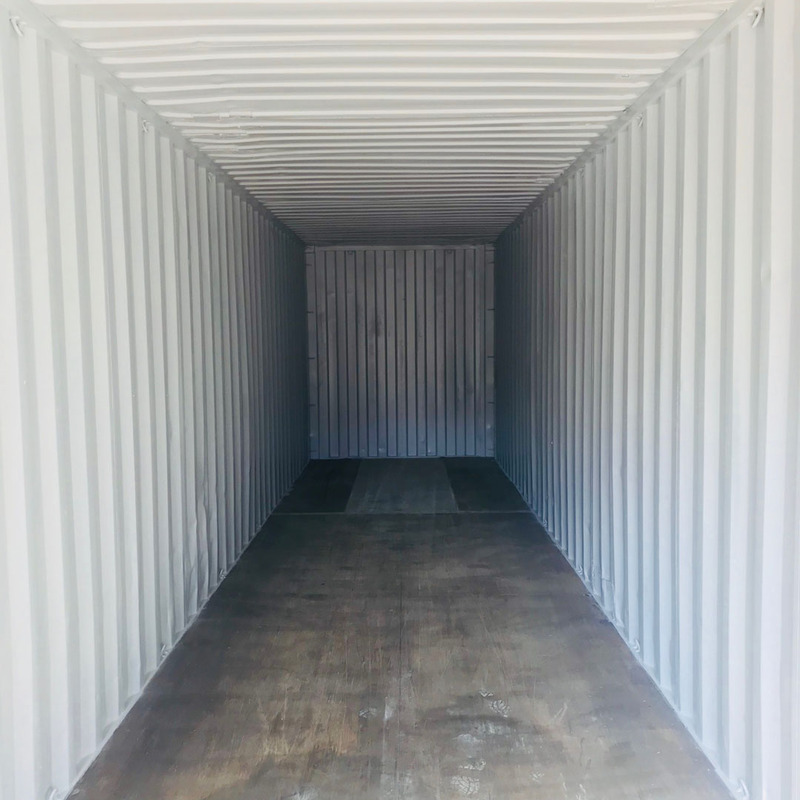 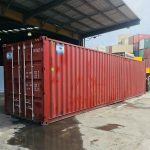 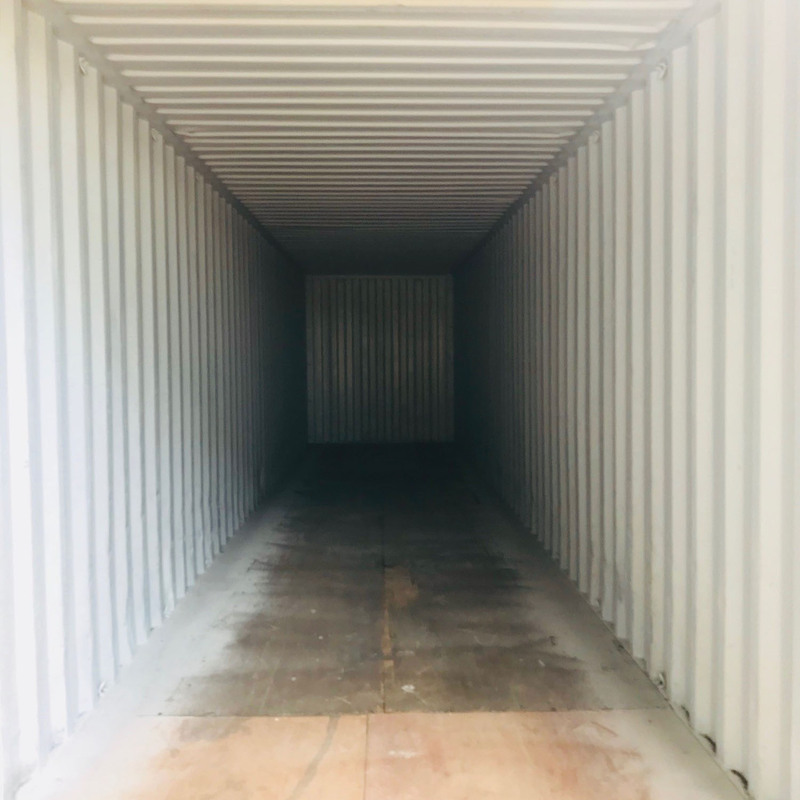 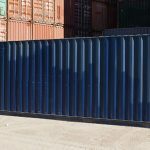 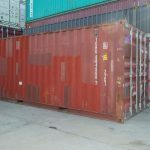 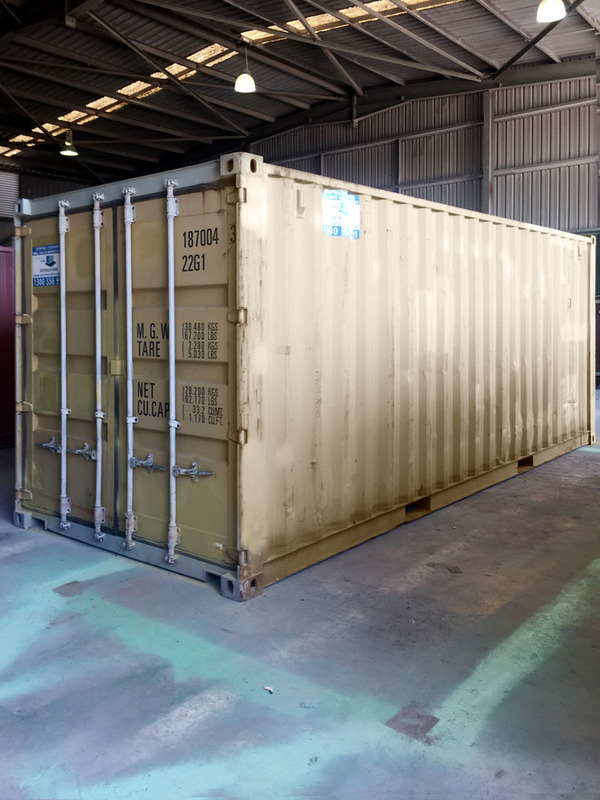 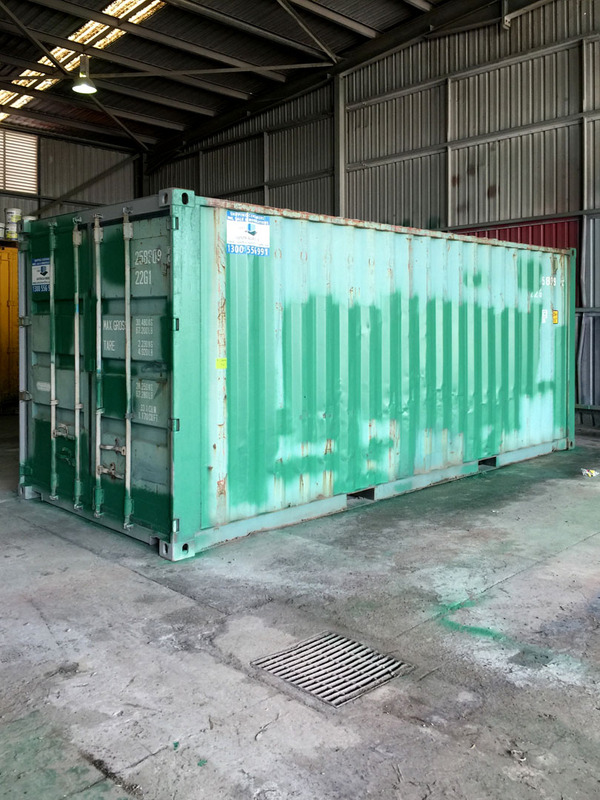 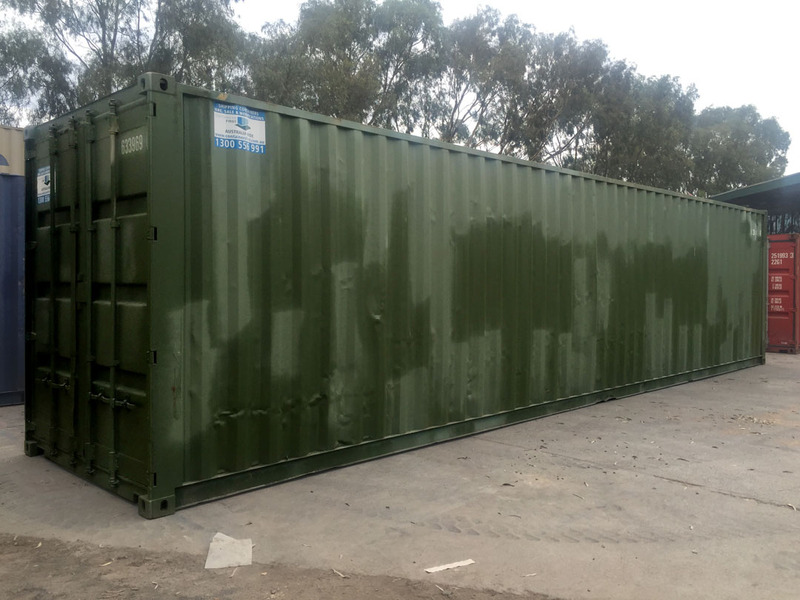 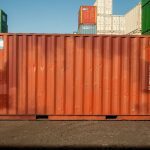 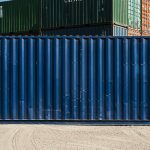 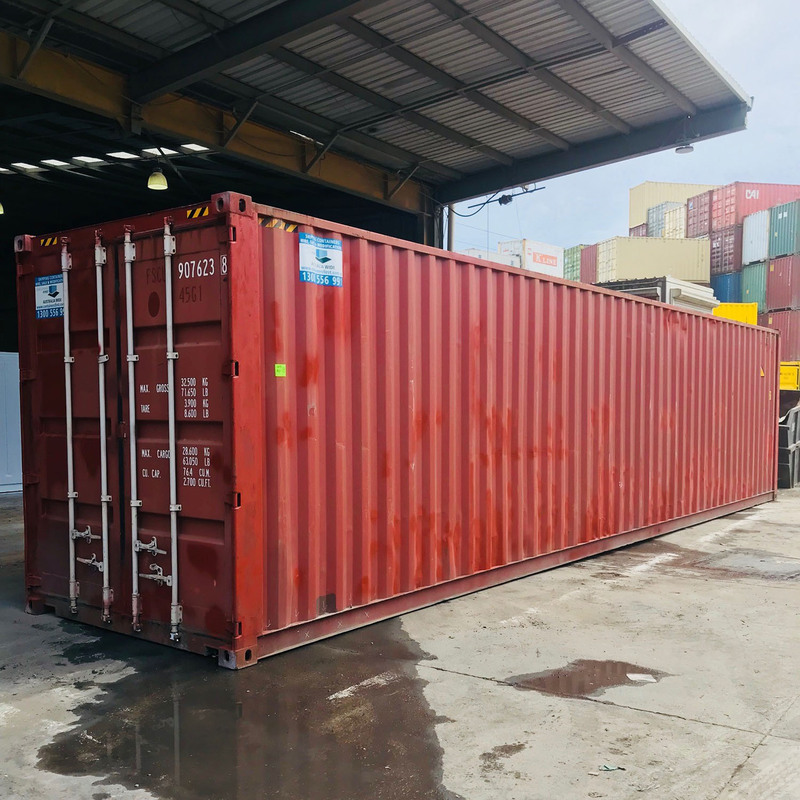 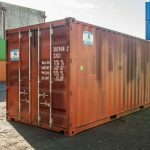 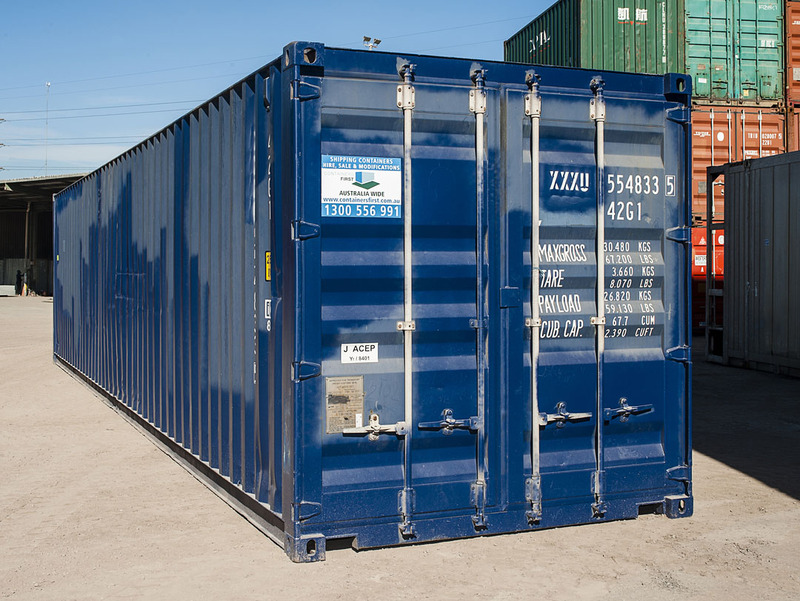 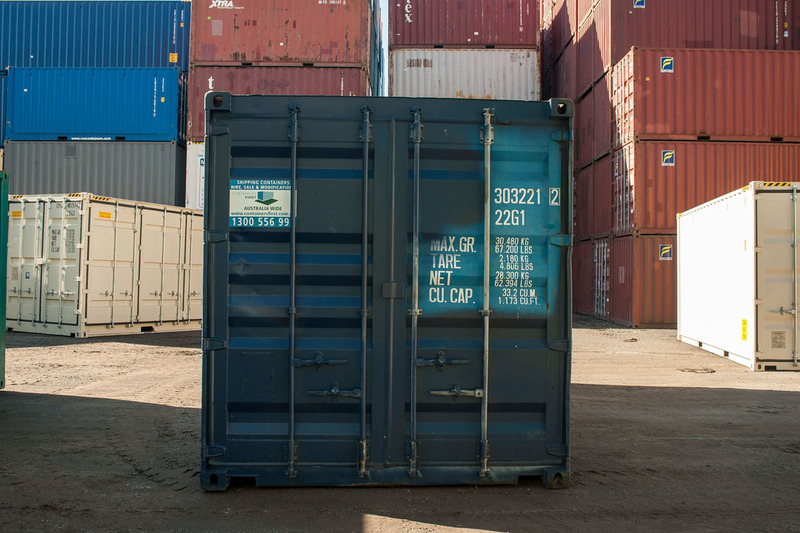 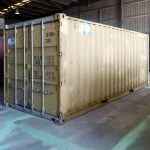 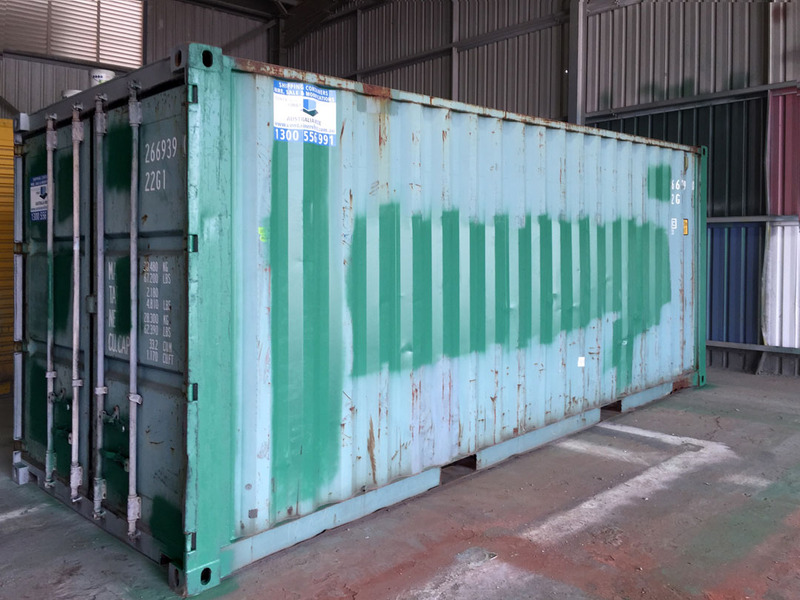 A standard storage shipping container can be used for rail and ocean freight with CSC Certification ($125.00 fee applies Ex GST). 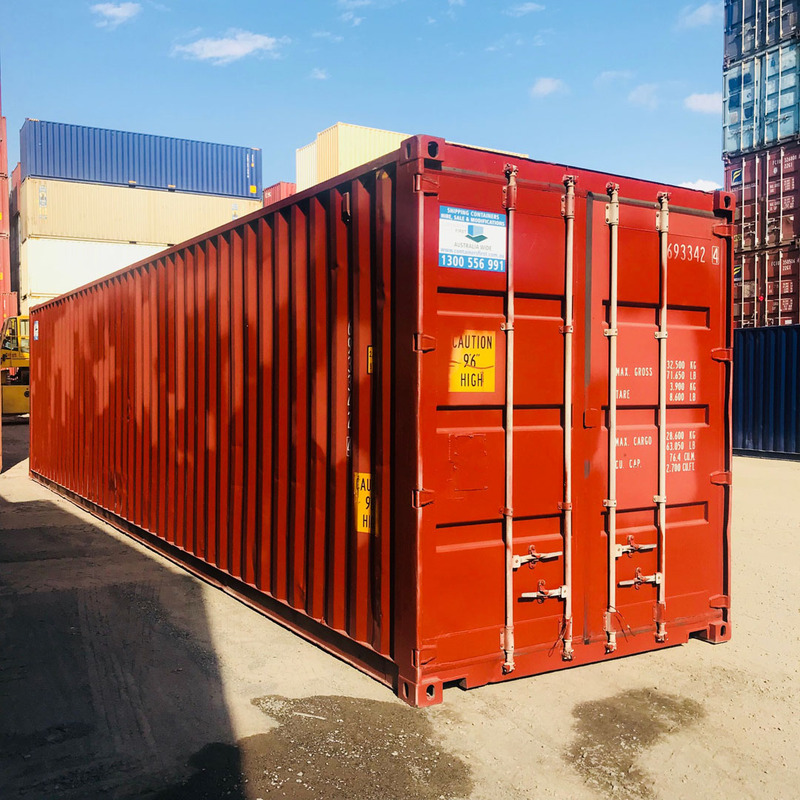 The container arrived today as planned and looks great, thank you. 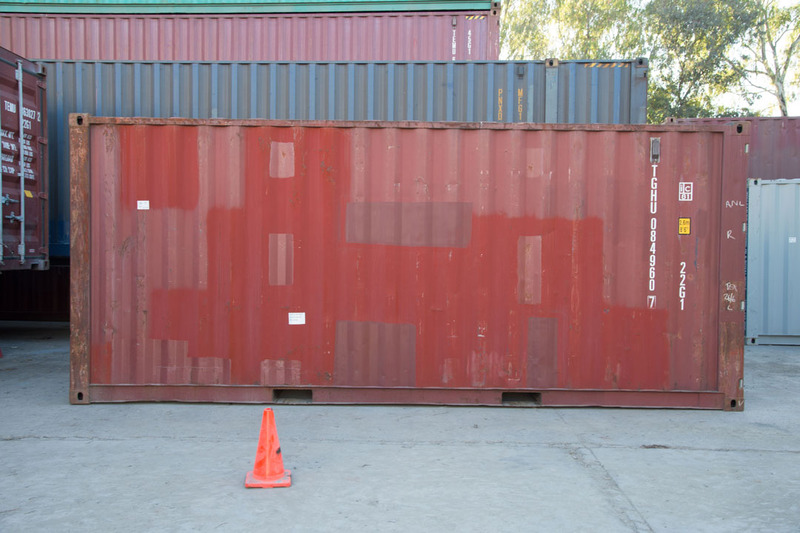 The main reason for this note is that I want to put a few words in for Brendan. 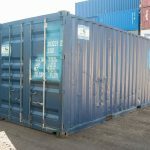 I was very impressed with his courtesy, friendliness and professionalism. 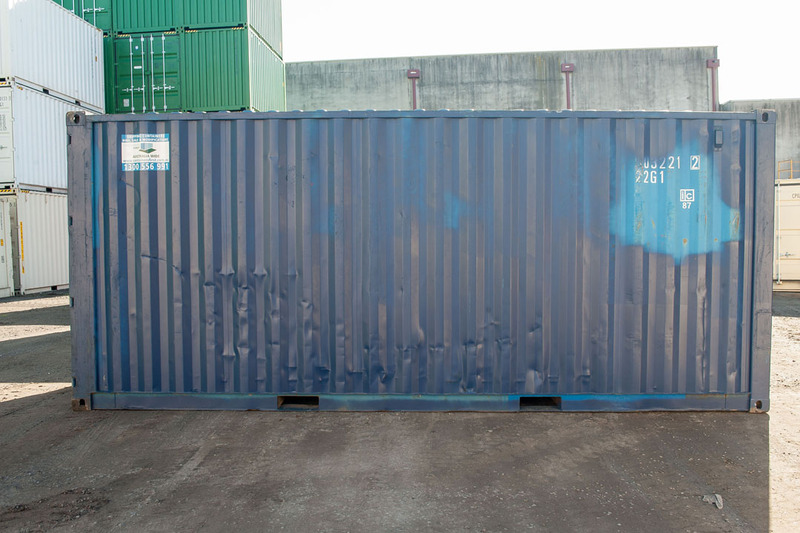 You have an excellent driver there. 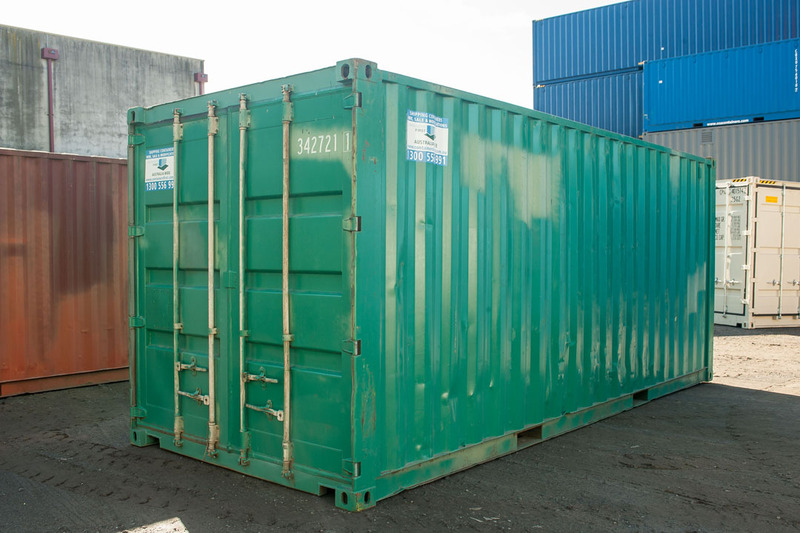 Thanks again, for beaut service. 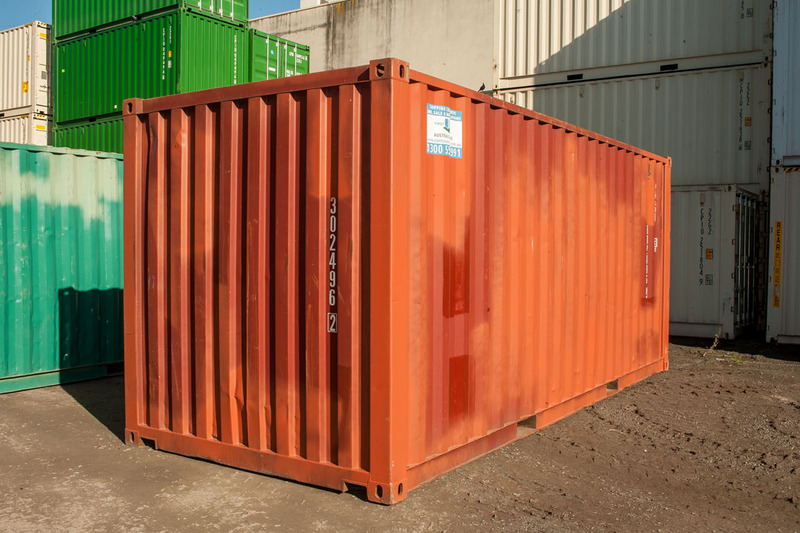 I spoke with you awhile ago about containers. 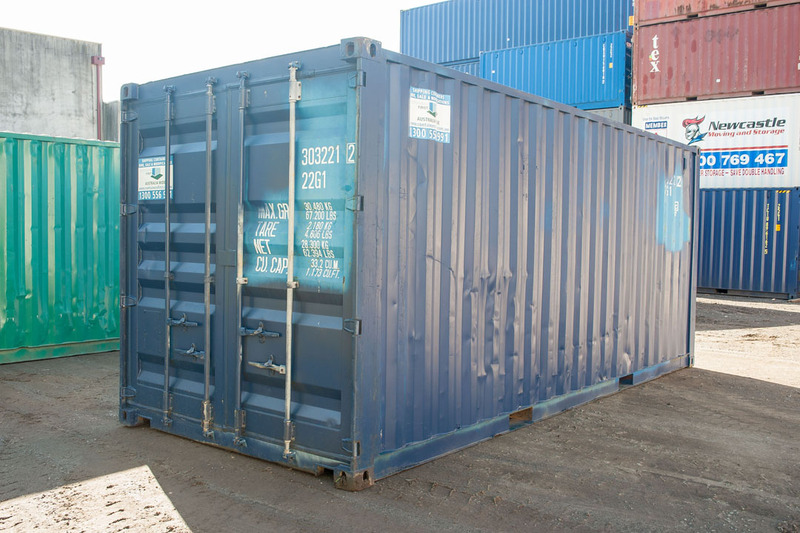 I spoke to so many container companies but I do remember you, I remember your genuine good energy.